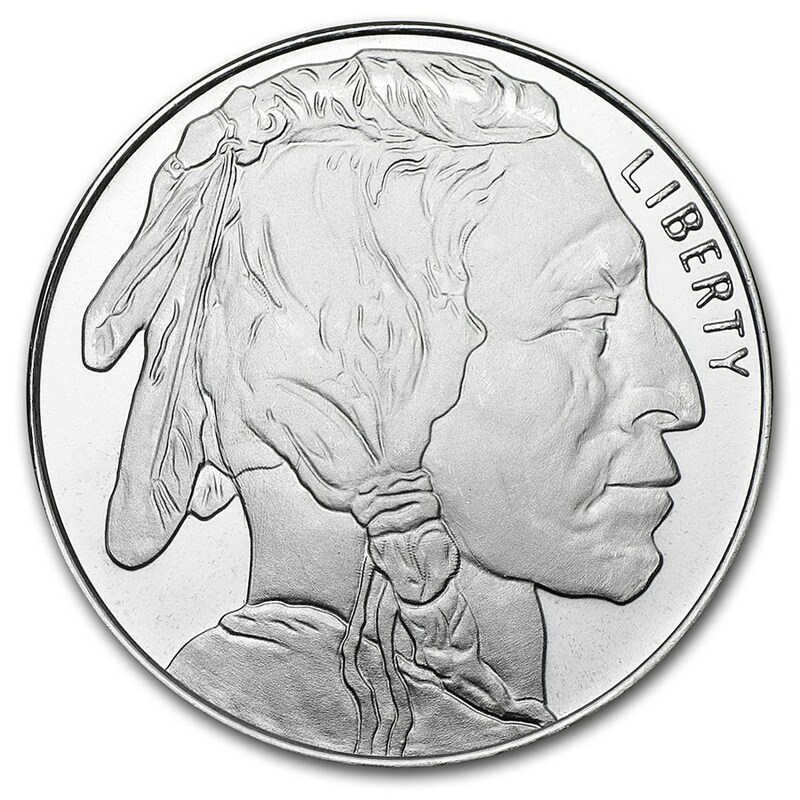 1 oz Silver rounds are an ideal way to add to your Silver holdings, and secondary market Silver rounds can often be purchased at a lower premium than brand new rounds. Each Silver round is tested for Silver content and purity. Rounds are randomly selected from a variety of brands and shapes based upon inventory available. You may receive a variety of rounds or may all be the same. Packaging may vary but all come in protective plastic. Diverse mix of Silver rounds from numerous manufacturers such as APMEX, Johnson Matthey, Sunshine, U.S. Assay, A-Mark and other comparable quality manufacturers. Designs vary, which can add some collectibility. With a variety of designs and manufacturers and a lower price point, the 1 oz Silver value of these secondary market Silver rounds are a great way to add Silver to your investment portfolio. 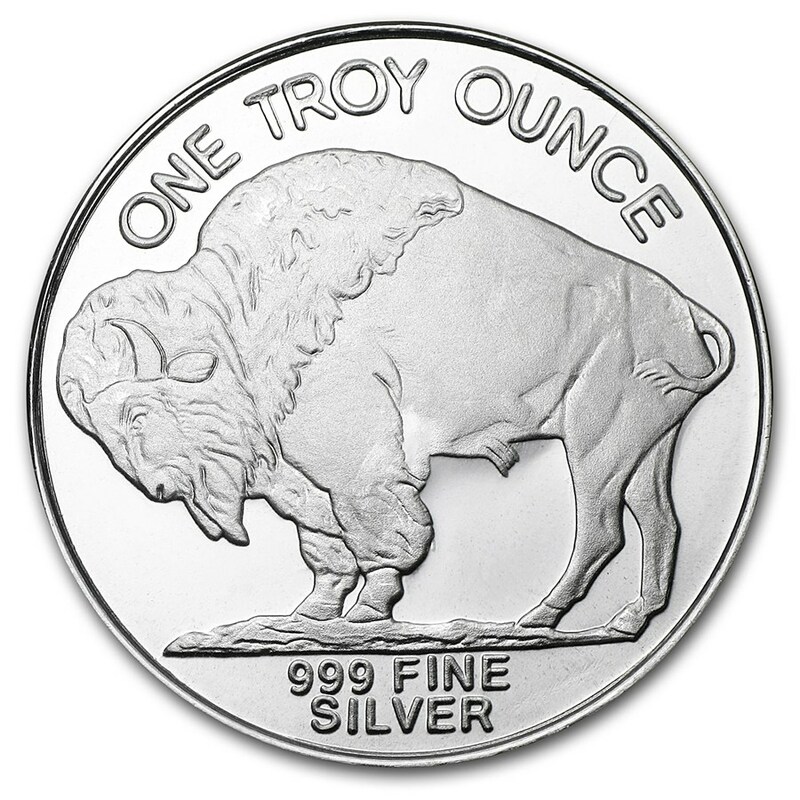 Add these 1 oz Silver rounds to your cart today!